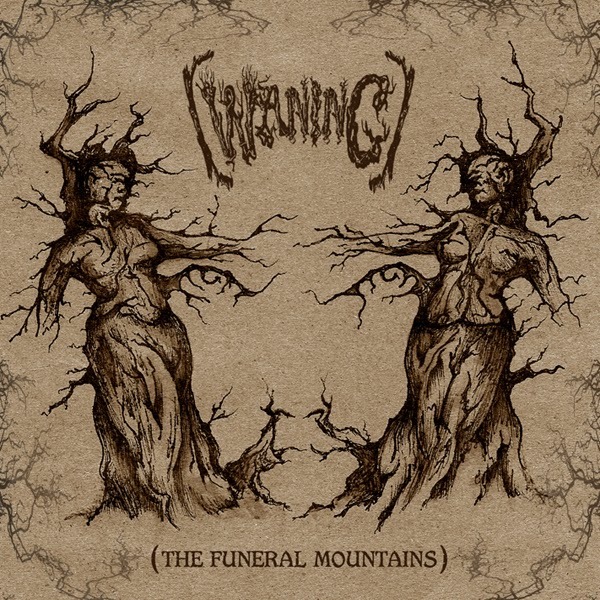 "Buriedinhell Records is excited and proud to announce that Northern California's psychedelic doom conductors, (WANING), have captured six new compositions for their first concept album entitled, "The Funeral Mountains." 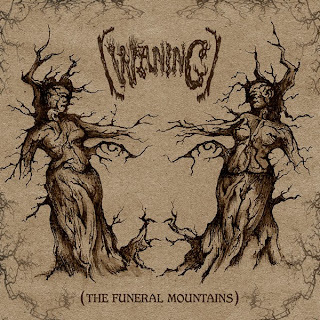 Although, (WANING) has released several albums since their formation in 2007, this is the first recording that features the addition of long time friend and fan, Ian Black on Bass and Vocals. Black contributes some devastating high screams and low growls which were essentially absent in the band's previous offerings. Fans of (WANING) should expect all of the previous trademark sounds of Jim Willig's soulful vocalizations and multifaceted guitar tones, Susan Hunt's haunting voice and atmospheric keyboards possessed by Benjamin Carpentina's steady and rhythmic procession of percussion. "The Funeral Mountains" should intrigue fans of all dark music genres. It echoes some of the sounds made by Neurosis, Wormwood, Ludicra, Agalloch, Summer Of Glaciers, Giant Squid and so many more that dwell within the grim, depressive and heavy styles."